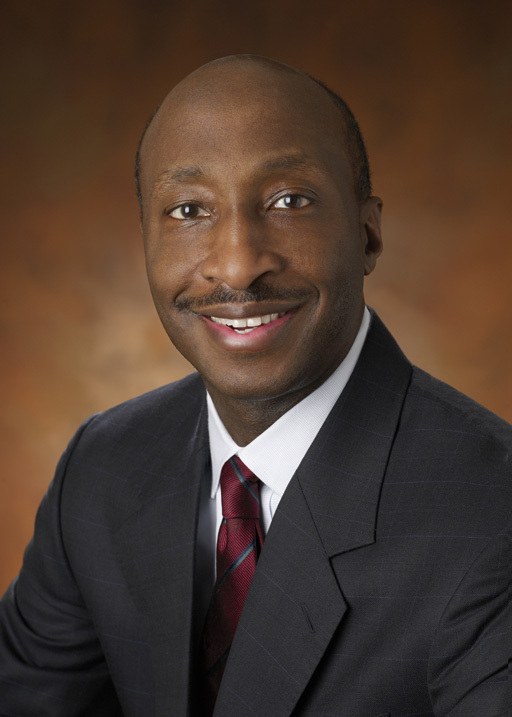 Kenneth C. Frazier, became the chief executive officer (CEO) and president of Merck & Co. on January 1, 2011. Frazier was also elected to serve on the board of directors for the “Fortune 50” company. Frazier had previously served as president of Merck & Co. since May 2010. Frazier has also been a member of the Penn State Board of Trustees since May 2009. Frazier joined Merck in 1992 as vice president, general counsel, and secretary of the Astra Merck Group. Prior to that, he was a partner with the Philadelphia firm of Drinker Biddle & Reath. He was elected vice president of public affairs in 1994 and, in 1997, he assumed the additional responsibilities of assistant general counsel, corporate staff. Ken was promoted to vice president and deputy general counsel in January 1999. In December 1999, he assumed the position of senior vice president and general counsel overseeing Merck’s legal and public affairs functions and The Merck Company Foundation. In November 2006, he was promoted to executive vice president and general counsel. In 2003, Frazier received the Distinguished Alumni Award from The Pennsylvania State University—the highest honor the University bestows on graduates whose professional achievements, personal qualities, and community involvement exemplify the goals of Penn State. In 2001, Ken also received the Alumni Fellow Award from The Pennsylvania State University—the most prestigious award given by the Alumni Association to those recognized as leaders in their professional fields who are committed to sharing their knowledge and expertise with the University community. Frazier earned a B.A. in political science from Penn State in 1975 and a J.D. from Harvard Law School in 1978. He and his wife, Andréa, are longtime supporters of Penn State. In 1999, the couple established a scholarship in the liberal arts for students whose ethnic, cultural, or national background contributes to the diversity of the student body.